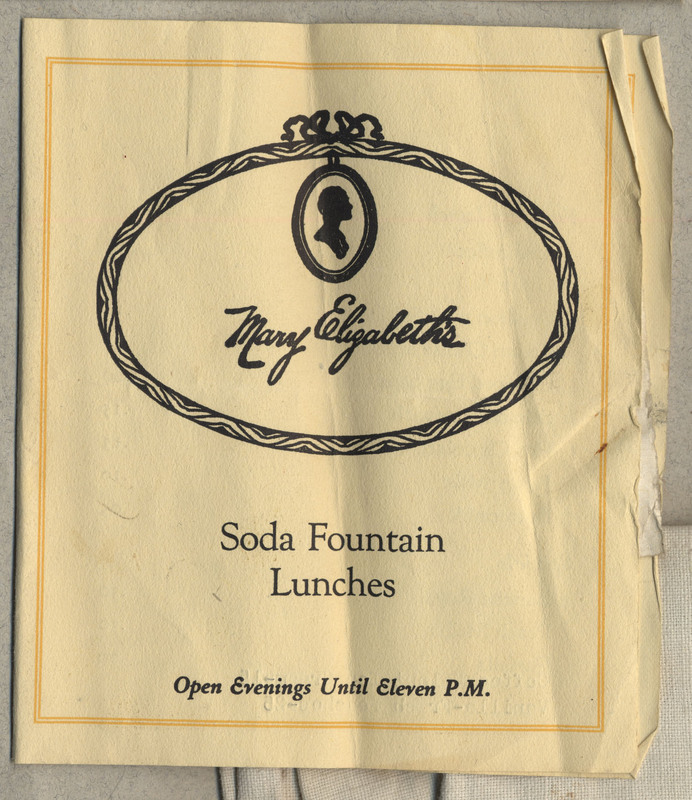 Menu for "Mary Elizabeth's Soda Fountain Lunches"
4 pages, plus insert (1 page, 9 x 8 cm). 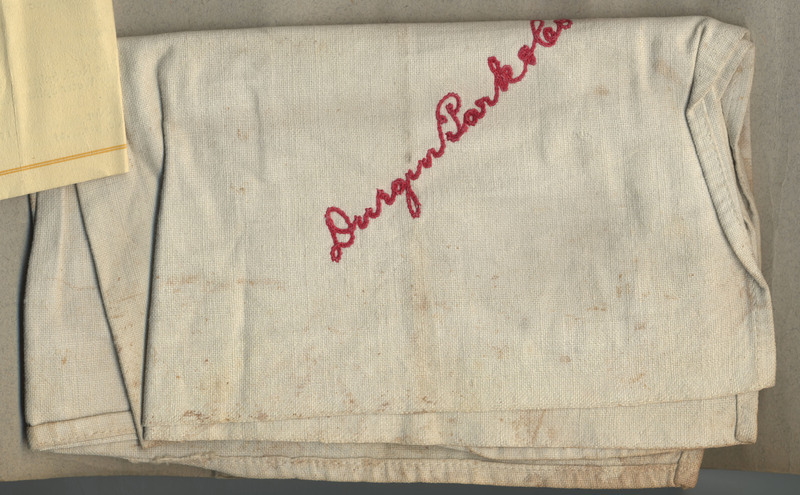 A menu for Soda Fountain Lunches, with insert of lunch specials. 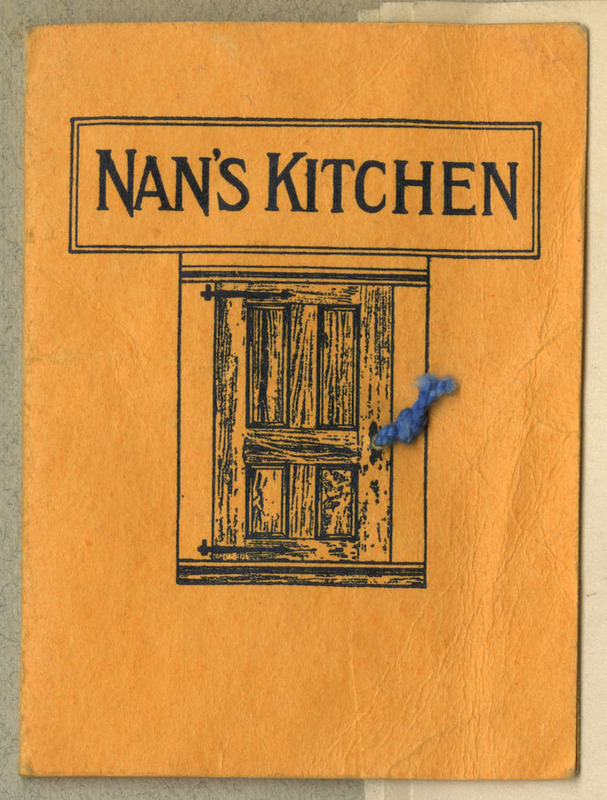 Pamphlet from restaurant, Nan's Kitchen.